Работата на виртуалните асистенти е разнообразна и динамична и когато човек обича това, което прави, дори и на пръв поглед досадните занимания могат да бъдат интересни и забавни. Спектърът от услуги, които предлагат виртуалните асистенти може да бъде необятен: от текстообработка, през резервации на полети и хотели и организиране на пътувания, преводи, Интернет проучвания на различни теми, онлайн маркетинг, обновяване на бази данни, първично счетоводство и много други услуги, които могат да се извършват дистанционно. Габриела Митева е фрийлансър от 13 г. Специализира в областта на т.нар. виртуален асистент. Има и собствена компания, Smart Office Solutions, която извършва виртуални административни услуги за местни и чуждестранни клиенти. Наскоро нейната история бе описана в книгата – “Предприемачите и парите, лидерството и начинът на живот”, която се предлага в Amazon. Габриела има две деца – на 22 и 9 години. Gabriella Mitteva, CEO of Smart Office Solutions, talks about the visions for her startup, why companies should outsource & her motivation to keep going. Describe Smart Office Solutions in 50 words or less. Smart Office Solutions offers administrative support services to individuals & businesses that require any level of administrative consulting designed to suit them whether on a regular or ad-hoc basis. Smart office solutions is another example of an individual that you can locate in Europe who offers a VA service, Even Bulgarian translation, which is another great use for a VA, outsourcing language skills to a professional, VA’s have endless uses. You can find VA’s all around the world for a large range of skills that vary in price, you just need to first find what you need to outsource within your business and work out what price your prepared to pay to get it sorted. The next step is learning how to best manage and work along with your VA, which is just as important as the hiring stage, you yourself can be a terrible manager to a VA, you need to ensure that you make your outsourcing clear and understandable as well as your guidelines being clear and easy to follow or your VA could struggle to complete your tasks and your time and money will go down the drain. Chris Ducker (www.chrisducker.com), is the master of VA help and is located in the Philippines, his website is full of useful tips about how to find and manage a VA, his book and podcast is very useful if you wanted to invest some time into outsourcing your workload to a VA.
Brett, Dave (2015-03-08). 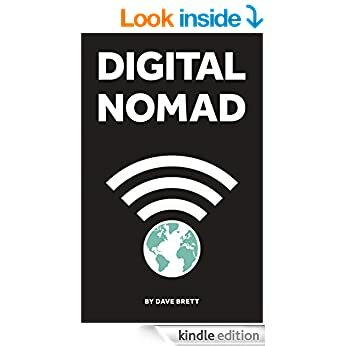 Digital Nomad: Work online, Travel the world, live a location independent lifestyle (Kindle Locations 1015-1021). . Kindle Edition. Какво ме накара да напусна офиса и да стана фрийлансър? G.Mitteva_Svobodna_praktikaПри мен събитията започнаха сравнително по-различно и по-отдавна… Още докато работех с нормирано работно време и шеф (към 1996 – 1997 г.) попаднах на информация от американски и канадски списания и сайтове, че в САЩ (и някои други западни държави) има възможности да се работи от разстояние или от вкъщи. Като вида на работата беше много различна – лепене на пликове, сглобяване на играчки, текстообработка, попълване на онлайн въпросници и т.н. Надомна работа като виртуален асистент – що е то? 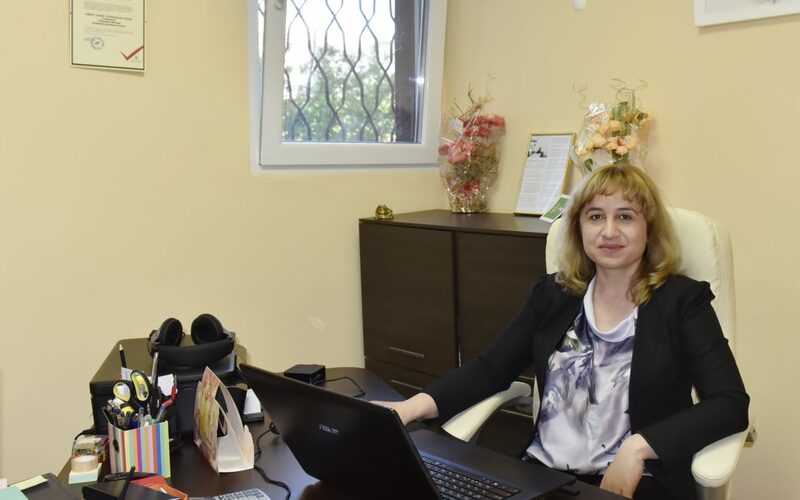 "I started working as a Virtual Assistant in 2003 in Bulgaria. All these years I used only Internet sources to get advice and to exchange ideas with colleagues working in the sphere of virtual entrepreneurship. When I was invited by Lauri to participate in her research and to be included in her book, it was a dream came true. Her book is a valuable source for all who are dreaming to start virtual businesses and it is a unique assistant to those who have already started but need some guidance. I highly recommend the book to all students, freelancers, and colleagues. Thank you, Lauri, for all your hard work, enthusiasm, and positive energy!" "I’ve been a VA since the end of 2003, with my first gig being on Get a Freelancer (now Freelancer.com). In the beginning, I sent proposals for various projects that were unfortunately not taken seriously. I continued to register on similar sites with the full confidence that the results will be achieved sooner or later. And it happened in 2004 when, through GAF, I won a link building project for a Spanish customer – travel site." "Almost any type of business industry can benefit from working with Virtual Assistant. Whether you operate a small company or a corporate business, using outsourcing administrative support can save you money and time. It gives you the opportunity to work with the best in the branch."